“As one of our subsidiaries has expanded, we’ve worked with Meticulosity to further expand our website as well. They have readjusted our sitemap, added landing pages and sub-pages, and optimized certain pages. We’ve explored A/B testing to examine why certain pages perform better than others. We rely on them for ongoing support and building into our existing framework. Their greatest involvement has been their work with HubSpot. None of our HubSpot pages were originally built with flexible modules, which means that whenever we needed something changed, we had to contact our initial developers. Meticulosity changed all of our modules to flexible modules, which gives us the ability to make minor changes much more quickly." It's no small feat to be ranked among the top 5 agencies (number 4!) 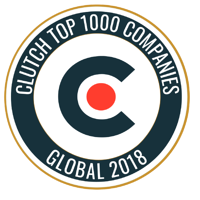 in the world out of 1000s of companies and we're extremely excited to have been recognized for our hard work, meticulous nature, and dedication to delivering. We know this result is a testament to our hard work and dedication to our own values. 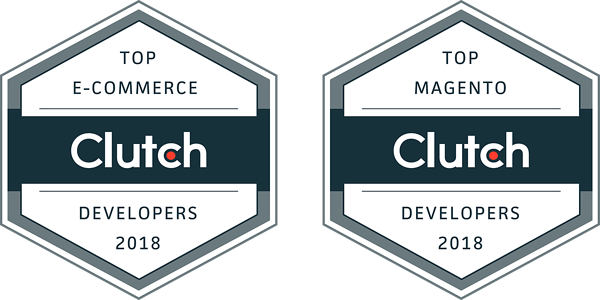 To read more of our client reviews, check out Meticulosity's profile on Clutch.co. For a free consultation on your ecommerce development project get in touch with us today.